It has become a regular appointment to catch up with the M. family. Since their wedding in 2012, once a year, we meet on a different month, in a different location. This time we met halfway, in Evanston, by the lake, We waited for a warmer day and took pictures by the lake, just before sunset. 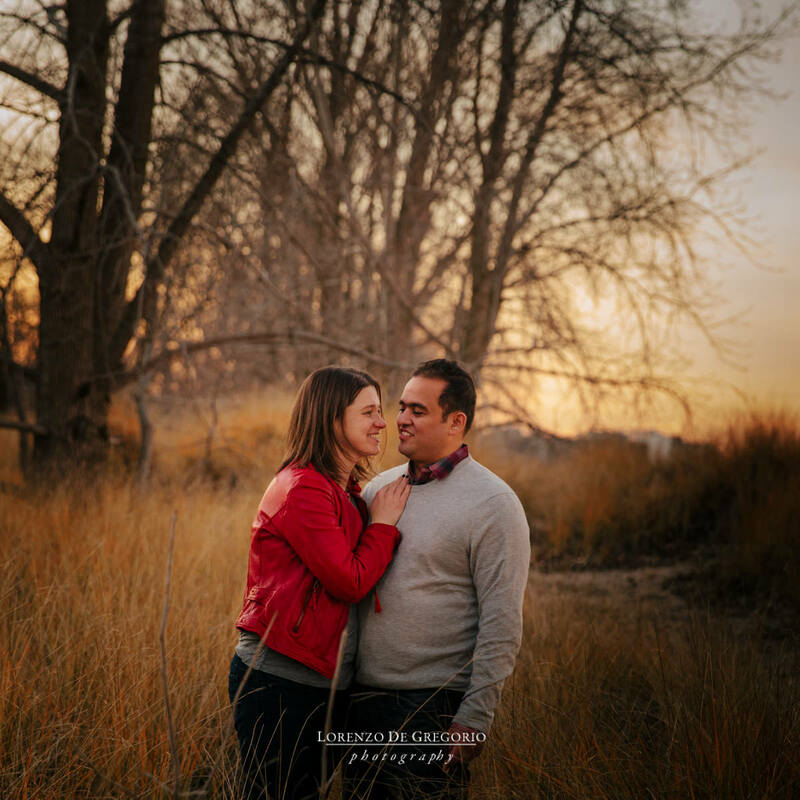 I was looking for a location that would add to the natural warm tones and the scruffy vegetation on the sandy banks of Gillson Park was perfect. At times, waved by the breeze, it looked like a wheat field in the summer. 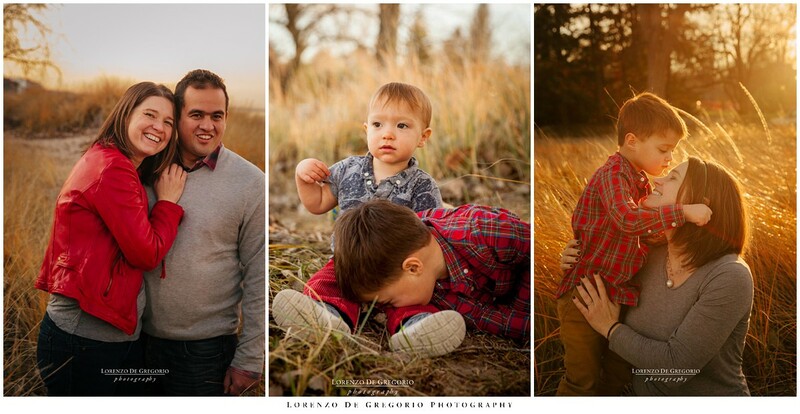 I customize all my sessions to find something unique for your family and to create natural and timeless pictures. 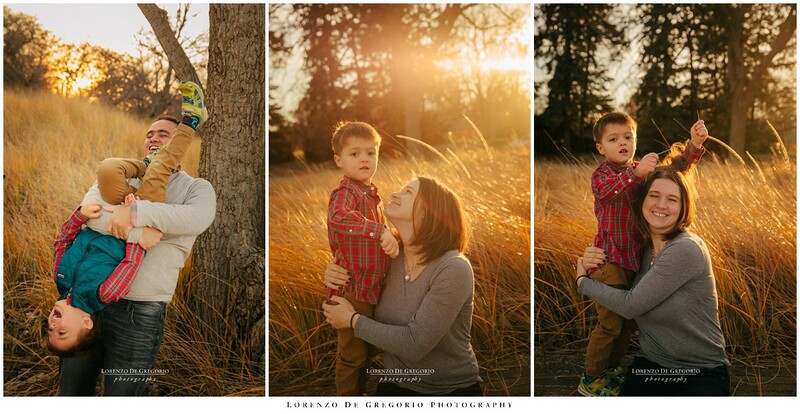 To see more family sessions head here. If you enjoyed this post then leave a feedback and share it to let other people know about my work. Would you like to find out more about my services? then contact me at info@lorenzodegregorio.com. You can also reach me at 773 899 5370.